Ah, here we are back with a long time favorite. 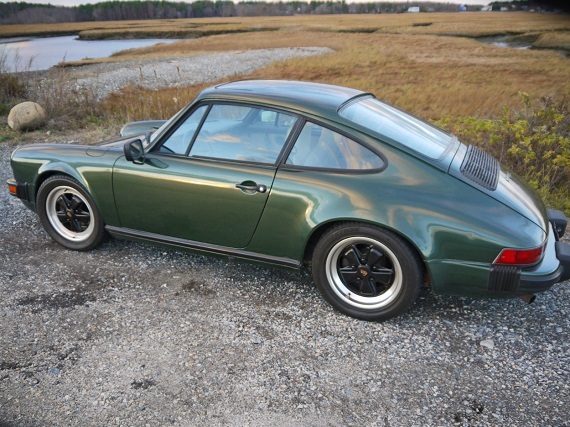 This Oak Green Metallic over Tan 1980 Porsche 911SC Coupe, located in New Hampshire, sits with 141,338 miles on it and looks in nice driver condition. 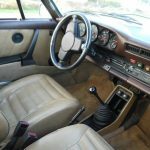 While there are certainly examples of the 911SC that attract collector interest, generally speaking these are the models to seek out when your desire is for a good driver that you can get into for reasonable cost and spend plenty of time enjoying. 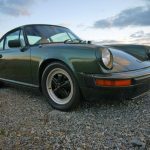 Its successor, the 3.2 Carrera, tends to attract higher values – not unexpectedly – but the similarities between the two models are such that anyone looking for the classic 911 experience can be just as well served with the earlier SC. 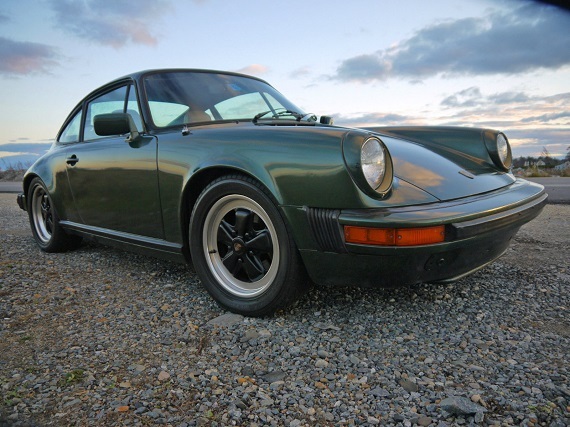 1980 Porsche 911 SC in rare Oak Green with tan interior. 141,300 miles, runs superb, looks great, MSD ignition ugrades, Chain tensioner done, New warm up regulator, Spark plugs, Cap and Rotor, Pop off valve done, NO OIL Leaks! Shifts beautifully with a strong clutch, Brakes are strong, Bilstein shocks all around. Bridgestone Potenza’s with plenty of tread. Inside it has a Blaupunkt CD player powered by an amp under the seat and 4 Alpine Speakers sitting under the factory speaker grills. 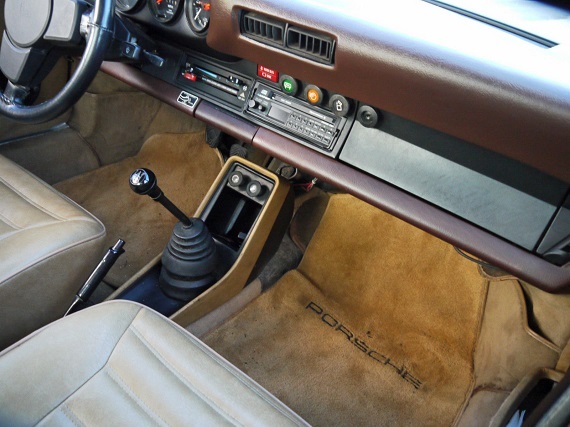 New Dash Cover, Electric Sunroof (slow but works well), the seats were recovered in a camel beige cover, newer Porsche floor mats, AC does not seem to blow cold air but I never even investigated (maybe needs a recharge?) The R134 was done in 2003, for me the windows are down and the wind in my face. There are a couple paint blemishes and one small chip (about one inch) other than that..normal wear and tear on the outside. Inside the headliner near the sunroof has frayed and needs to be tightened back up. 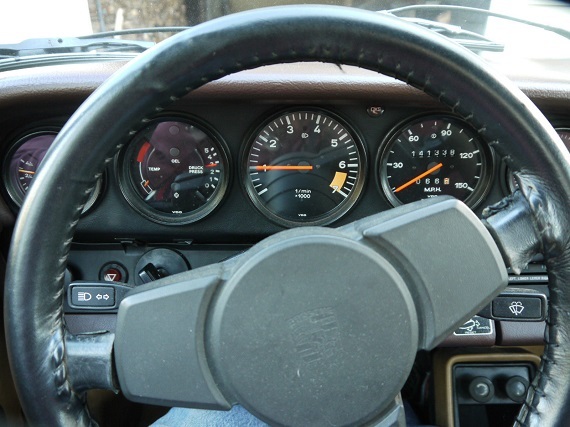 The ignition switch is showing its age, occasionally the key has to be reinserted and turned more than once. 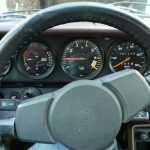 The tachometer occasionally bounces – a side effect of the MSD install. Like most 911’s the clock stopped working. I have all the paperwork, manual and original window sticker, I am the third owner and have had it for 10 years, I purchased it from a co-worker in Alabama. I am available to help answer any questions and assist in the shipping process. 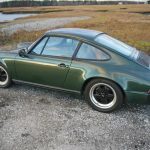 The exterior paint doesn’t really pop to the degree that we might want with this 911, though some of that may be down simply to the dark lighting. Still, I think the overall presentation is a little subdued and the seller has pointed out a couple of obvious blemishes. None of these appear to be particularly troubling. 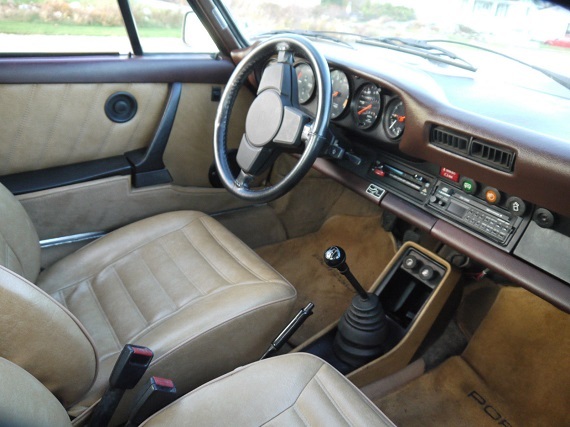 The interior presents a little bit better and given the mileage shows a good bit of care has been shown throughout this 911’s life. 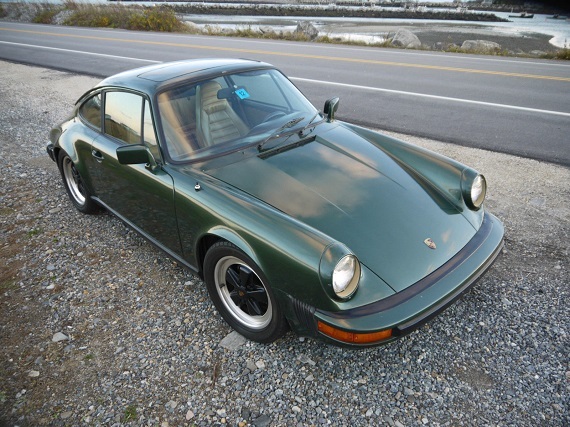 As driver 911s go I like it and I’ve always had a fondness for metallic greens contrasted with a tan interior. With an opening bid set at $27,700 for this no reserve auction the price isn’t too bad and if everything checks out mechanically then we know that an SC like this should have plenty of life left in it. 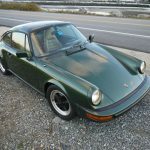 Tagged 1980, 911SC, air cooled, Porsche, Revisit.